Are you a flooring contractor looking for new customers? "I have used so many lead generating companies that are not really concerned about their client's success, and none of them have performed like 99 Calls. At this time 99 Calls is the only lead generator we use because they really care about your success." Try the 99 Calls Lead Generation System for Flooring Contractors! The 99 Calls Lead Generation System is uniquely designed to promote Flooring Service Providers online. 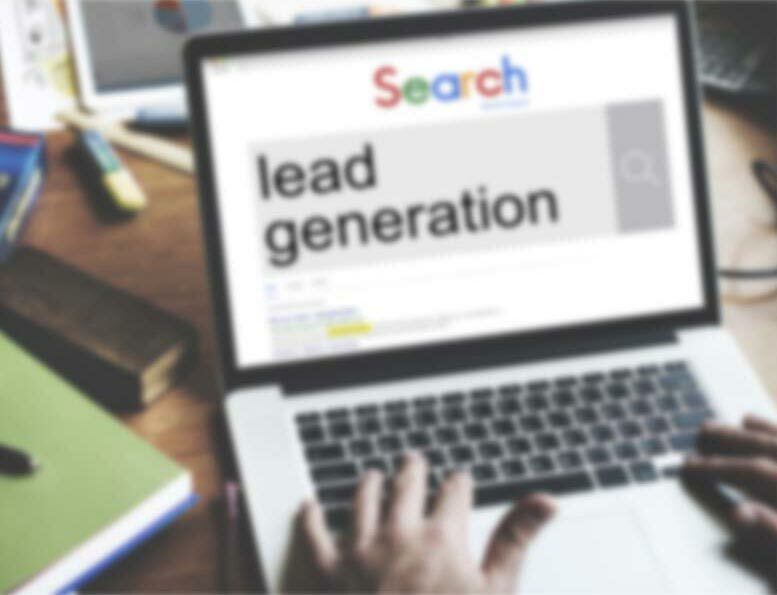 The lead system starts with a super-fast, mobile-friendly, search engine optimized (SEO) website that is specifically designed to generate flooring leads in the cities you serve. Next, your flooring business is promoted online to search engines such as Google, Bing, and Yahoo, and in online yellow page directories such as AT&T's Yellowpages.com and Verizon's Superpages.com. Additionally, your business is promoted on other popular sites, like Yelp and Facebook, used by local residents to find Flooring services providers. Through massive online promotion of your Flooring business, local customers will find and call you directly. Imagine, exclusive Flooring Leads direct to your phone! And the best thing is the longer you use the 99 Calls Lead Generation System, the more Flooring leads you receive each month! Learn more about the 99 Calls Lead Generation System for Flooring Contractors, click the "GET STARTED" button, or call us, 9am-5pm ET, at 800-717-4669. The 99 Calls lead generation system is proven to deliver top quality Flooring Leads. There’s nothing better than organic SEO for attracting the right prospects. So we create a hyper-fast, mobile-friendly, optimized website for your flooring company. 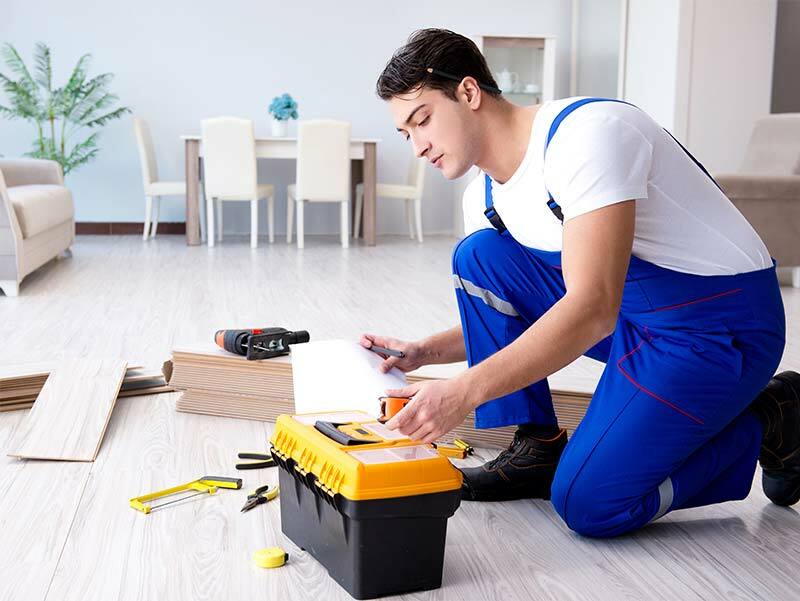 Benefit from local traffic — people who need a Flooring Contractor click and call. Next, your Flooring business is promoted to top local search engines (Google, Bing, and Yahoo) & other important online directories. When people need a Flooring provider, your business is prominently featured. This tactic helps in 2 ways: First, the more positive reviews you have, the more prospects you’ll attract. Second, Google values quality reviews. The more solid reviews you have, the higher your listing. Your Flooring business looks like a trusted Fortune 500 company. The average Flooring business enjoys about 44 leads in the first year and 76 in the second year. Top clients get considerably more leads: 80+ leads in the first year and 120+ in the second year! In relatively little time, 99 Calls will keep you VERY busy. Updates and current specials are continually blasted on social platforms such as Facebook and Google My Business. You'll earn the respect of Google and potential customers as a relevant expert in your field, get found and get LEADS! No Contract, Plus we GUARANTEE that you will receive leads, or you won't pay a dime! Once you start getting leads, you won’t want to cancel. But you always can. You will not be locked into a contract. You are in total control! Pay only for the qualified leads you receive. "We have some water damage on a 5' by 5' area of wood floors. We have some of the boards but probably not enough for the repair. Its a multi-layer engineered wood product that was stained in place. Thanks." "Looking for a quote to refinish hardwood floors and install tile in kitchen. Thank you!" "We are selling a home which has red brick floors in the entryway and den. Interested in having them cleaned, restained and sealed. Thank you!" "I need solid red oak floors installed in 3 rooms in my house. Please let me know when you are available to come over for an estimate." If you are in the Flooring business, you know that customers are likely to call one of the first companies that come up when they do an online search. When potential customers are ready to choose a flooring contractor, they want to know they are getting the best deal around. If you want to be the one they call, you need to rank as high as possible on all the major search engines. Want more hardwood flooring jobs? Need leads for your commercial flooring business? Want to grow your tile and stone flooring business? Are you a flooring contractor looking for residential home flooring work? "99 Calls has been a great asset to the James River Remodeling team. Our lead volume has more than tripled since signing on with the 99 Calls team. We look forward to continuing to grow and advance with 99 Calls. I would certainly recommend them to anyone looking to advance their company." "99 Calls provides quality leads to our business every month. I'm very happy with their service." "Guys...Awesome job! Once again, so impressed with the work you guys continue to do. I referred you to another general contractor out of Bloomington. We do a lot of work together and they simply are not getting this type of service.."
Why try 99 Calls for Flooring Contractor Leads? Well optimized, mobile-friendly sites that work! The ONLY lead generation system that GUARANTEES leads! Through the massive online promotion of your Flooring services, potential customers will find and call you directly. Imagine, exclusive Flooring leads direct to your phone! What's more, the longer you use the 99 Calls Lead Generation System, the more Flooring leads you will receive month after month! It’s our dedication to extraordinary service. We treat you like family. We do what we say we will do. We bend over backward to generate Flooring Contractor leads for Flooring Service providers and help their businesses thrive. "Excellent customer service with sites that rank extremely well. Thank you!" 5★★★★★ - "Dear 99 Calls, a moment to say thank you for your personal relationship with the Cleaning Force. You ensure our web site is always on the first page of Google, Yahoo, Bing and several other services. Your quality website (page titles, layouts, and selection of photos) attracts customers looking for the services Cleaning Force provides; bringing in on average 6 to 10 service calls per month, which; enables us to close on an average of 4-6 calls. This service pays for it self and enables Cleaning Force to make a profit from all of its new on going and one time customers. In all of my 10 years of service 99 Calls is the best in pushing Cleaning Force's Web Site. We left 99 Calls after 2.5 years of service and learned a big lesson that there is no one better. We know now, we have no need to change or will ever leave 99 Calls again." 5★★★★★ - "99 Calls has become our only lead source. They have produced more plumbing leads for us than any other company we've tried. We'd recommend them to any business owner who relies on inbound leads." 5★★★★★ - "Hi, my name is Ed from Fine Line Painting Company, I have been a customer of 99 Calls for 3 years now and I must say that their service is impeccable, I receive more than 30 calls each month and as a result my business has nearly tripled. I cannot thank 99 Calls and their staff enough for their hard work. They are a huge asset to have for any business. Thanks for your continued hard work and support." 5★★★★★ - "Hi, I'm Johnny with Johnny's Painting. I'd like to introduce you to 99 Calls. They are my lead generation people. They made me a great website that brings in lots of calls. I highly recommend them." 5★★★★★ - "A trusted painter friend referred me to 99 Calls after having great success with them. I gave them a try and am glad I did! They are professional and easy to work with. I've tried other companies for lead generation, but they didn't come through on their promises. 99 Calls did, and then some! My ROI from this is awesome. I would recommend 99 Calls lead generation to anyone who wants to grow their business." Copyright © 2019 Lovine, Inc.